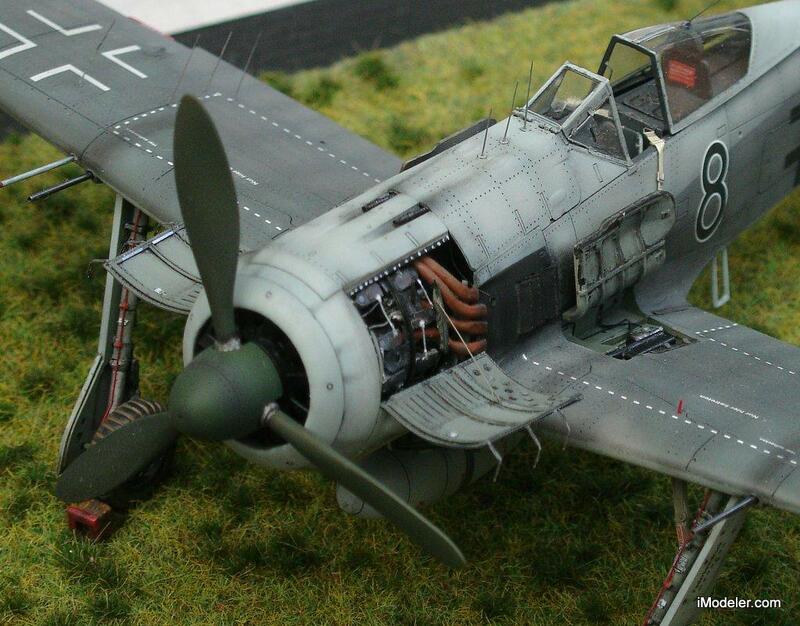 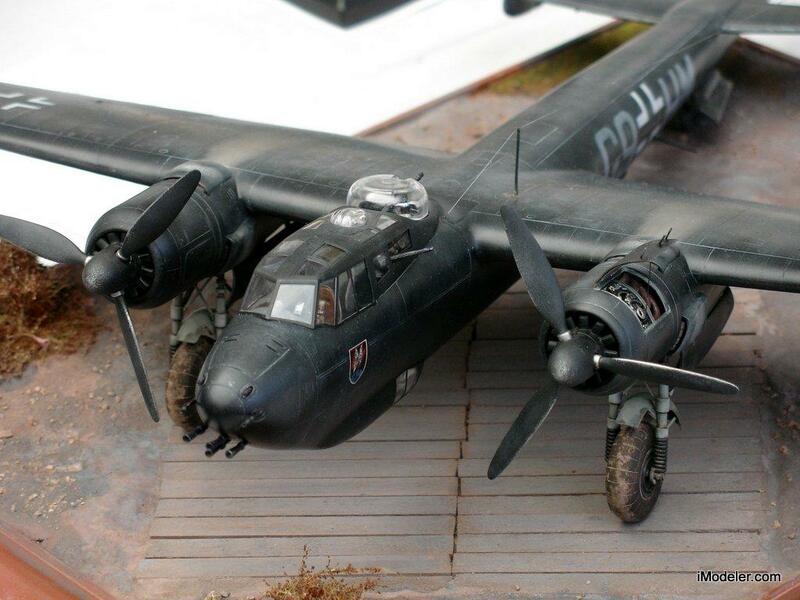 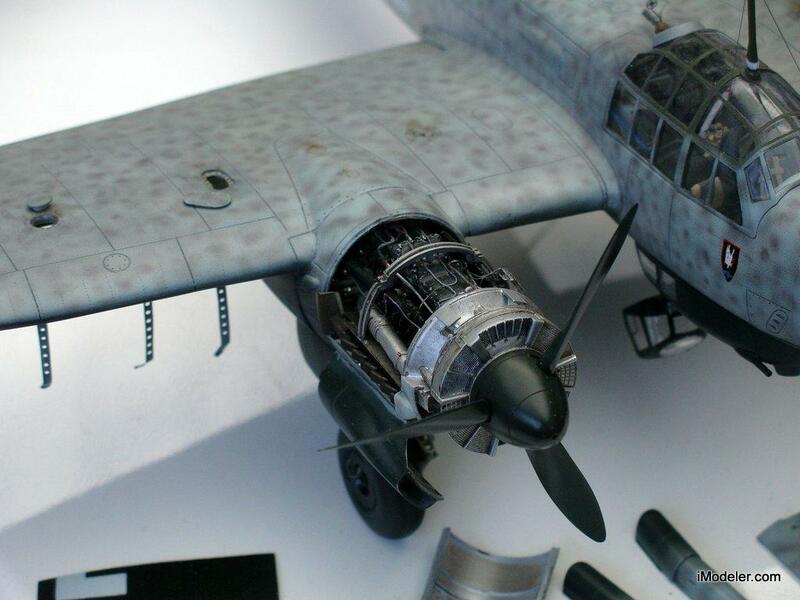 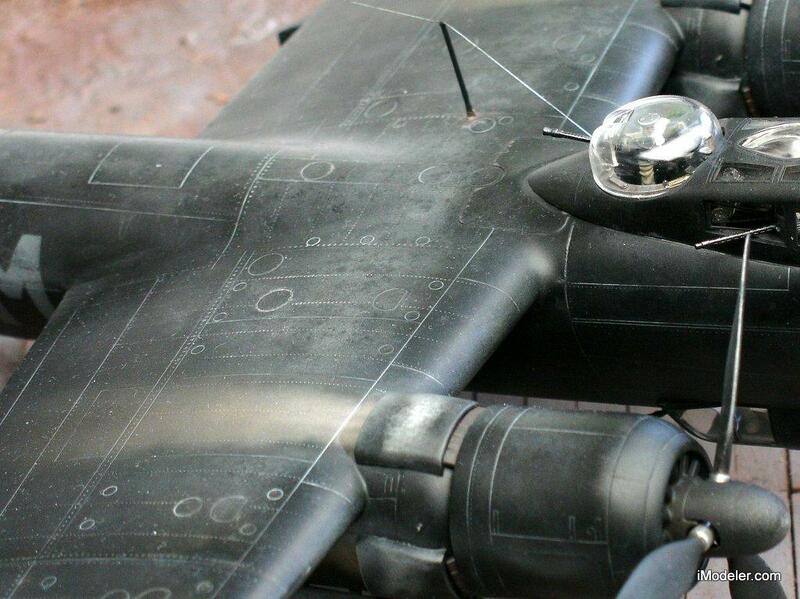 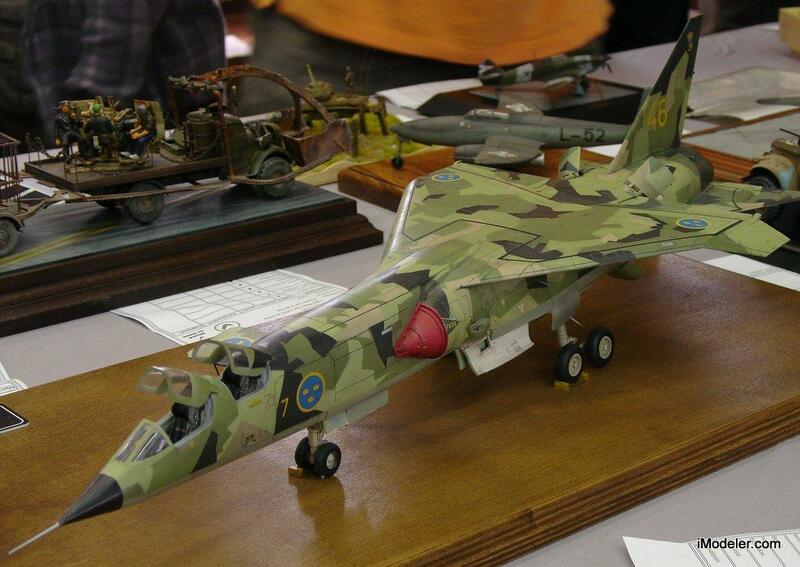 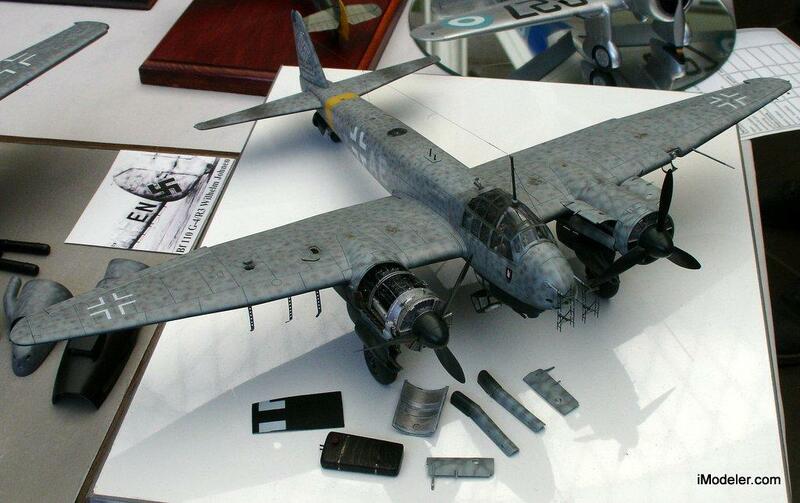 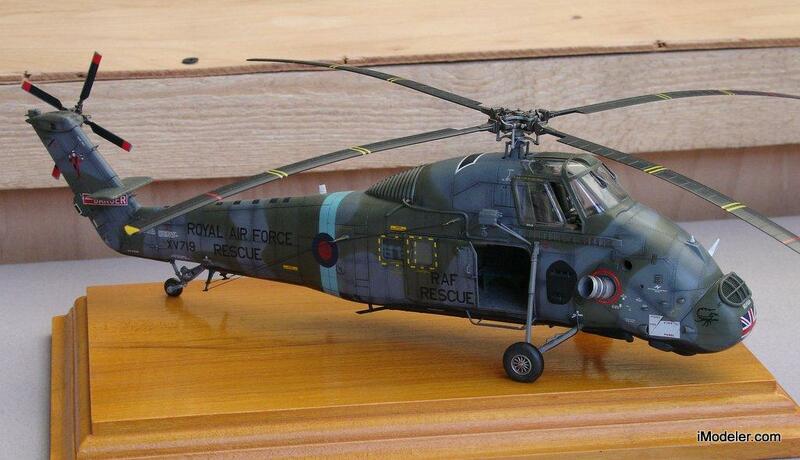 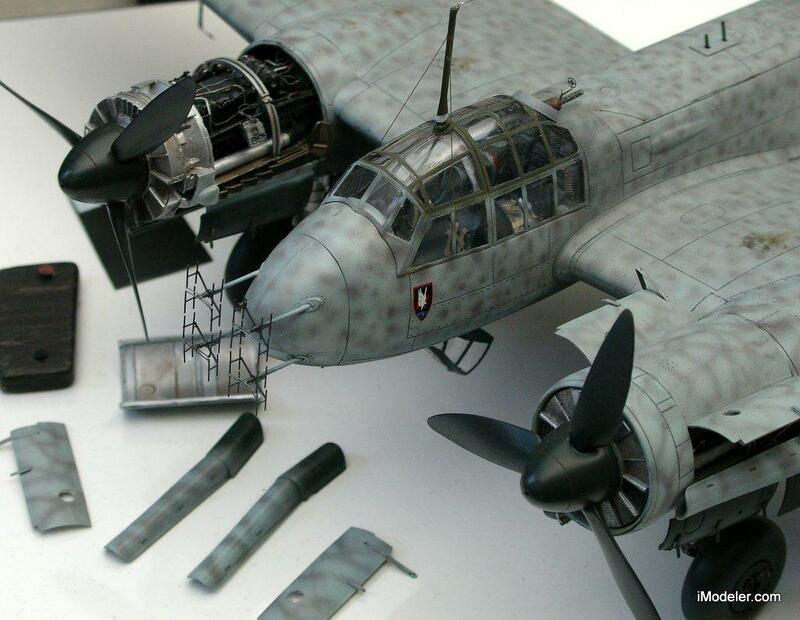 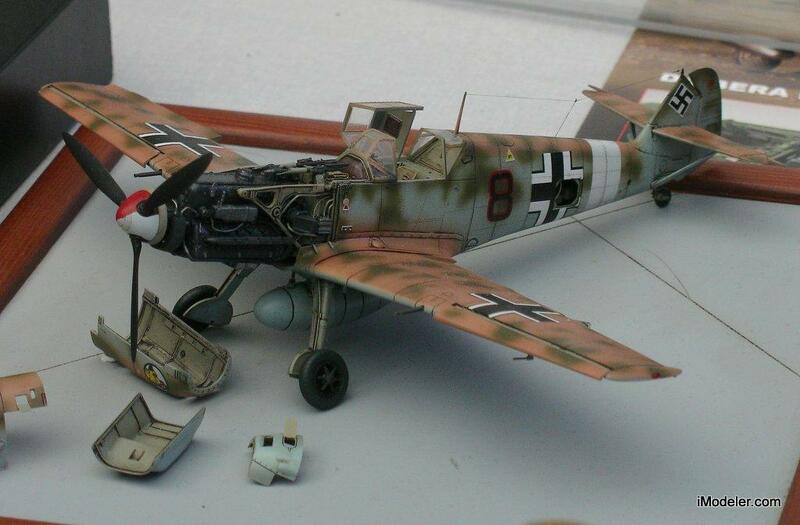 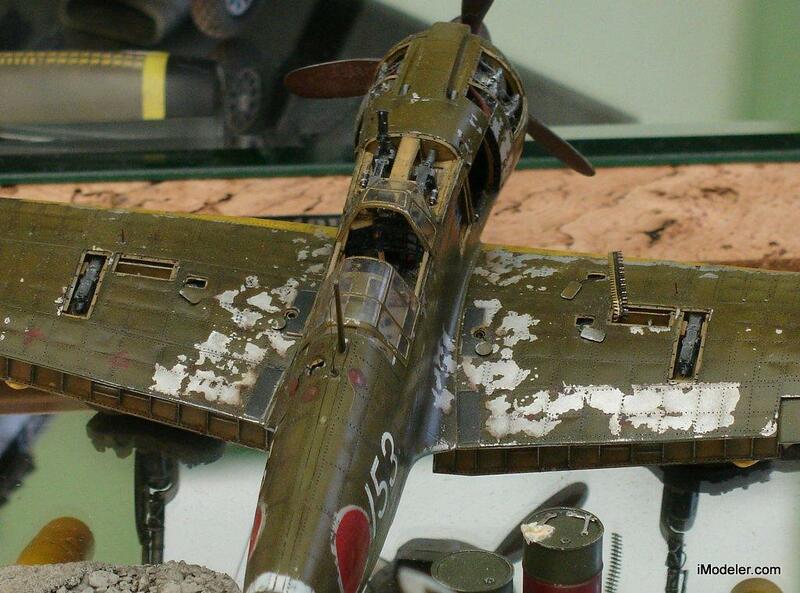 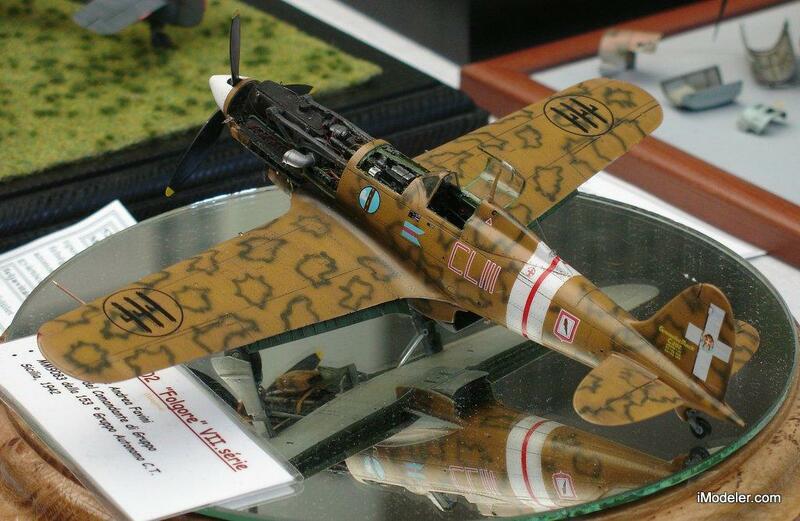 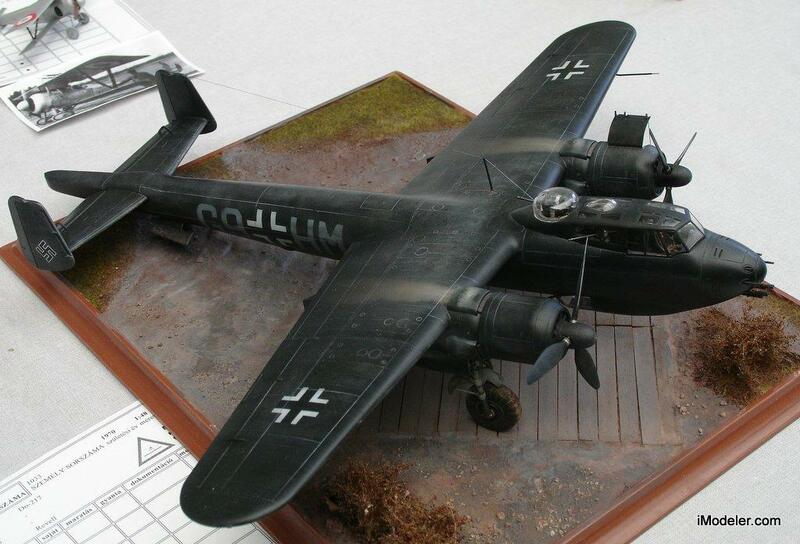 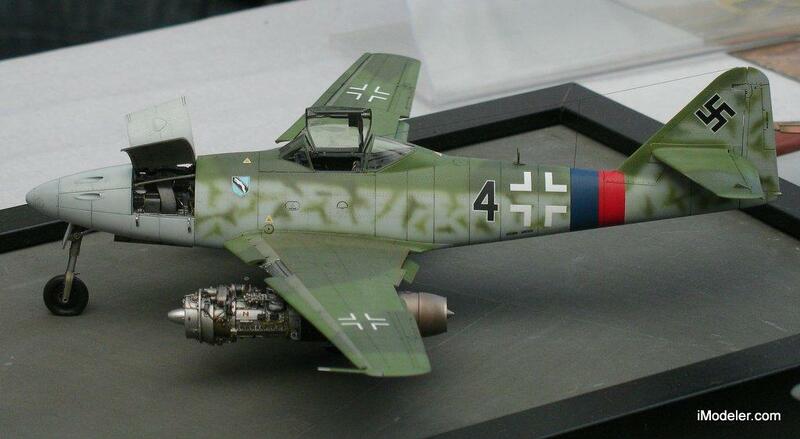 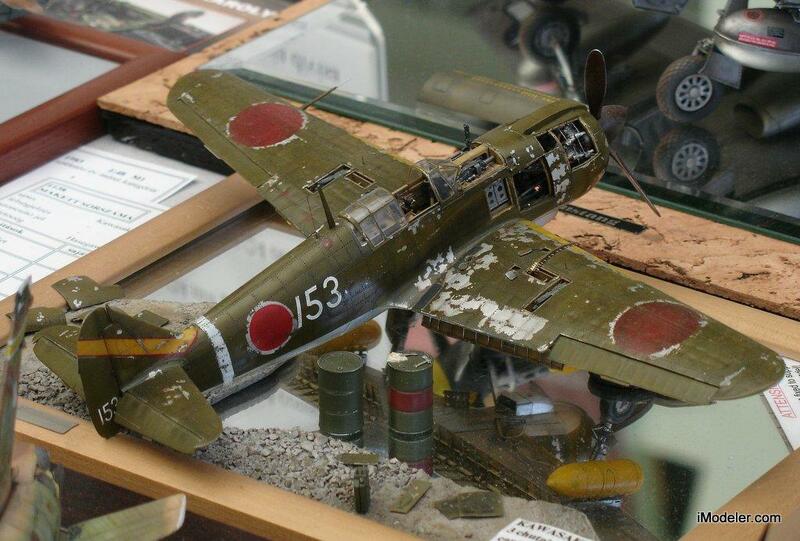 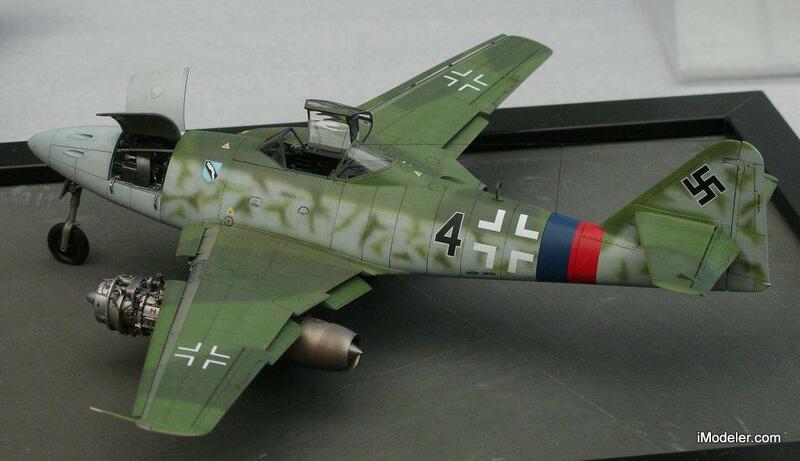 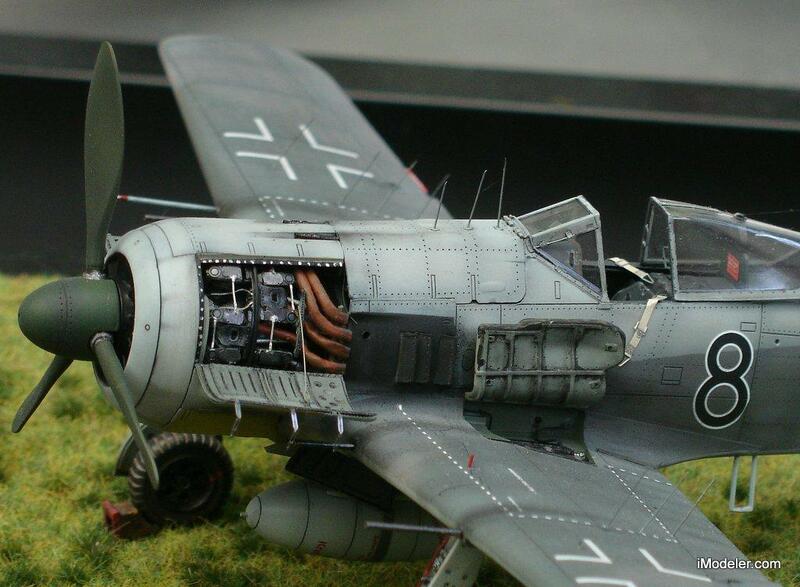 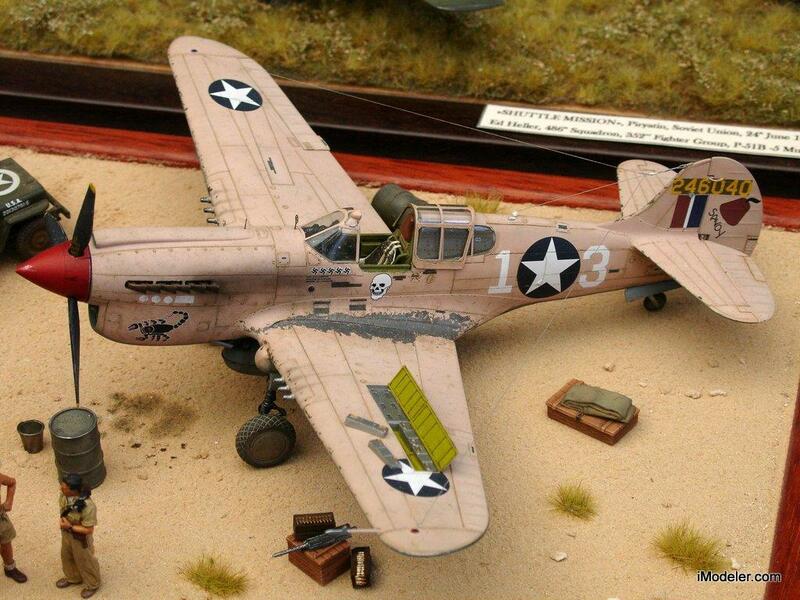 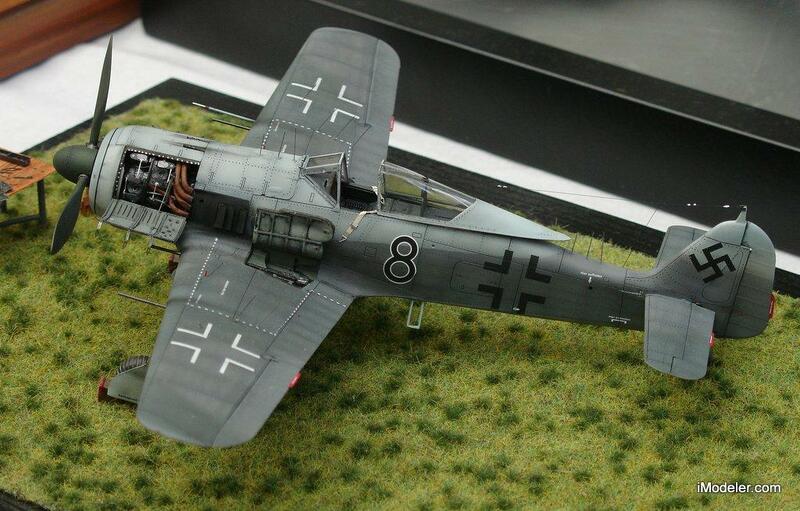 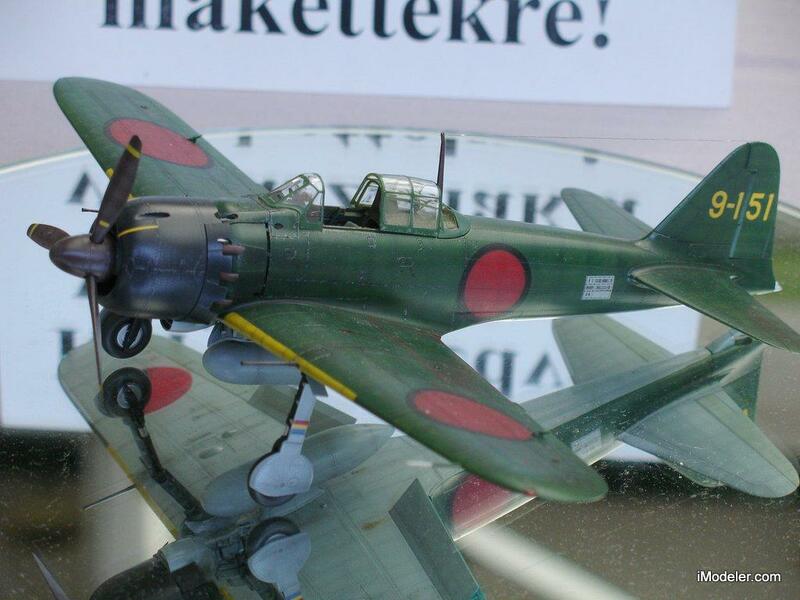 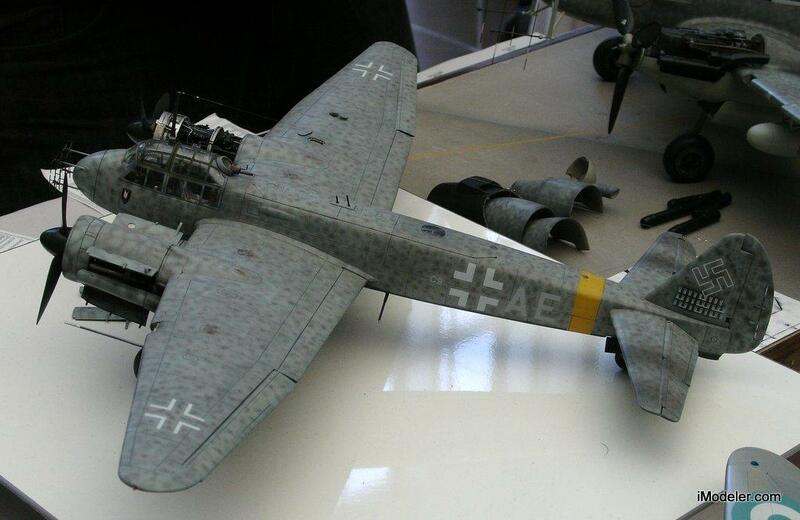 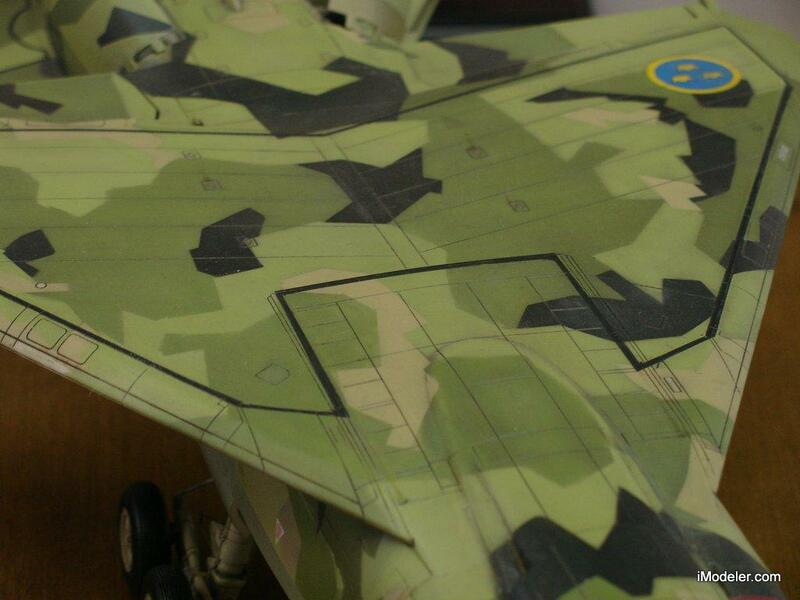 Our coverage of the 2013 Moson Model Show continues today with a selection aircraft models in 1/48 and 1/32 scales. 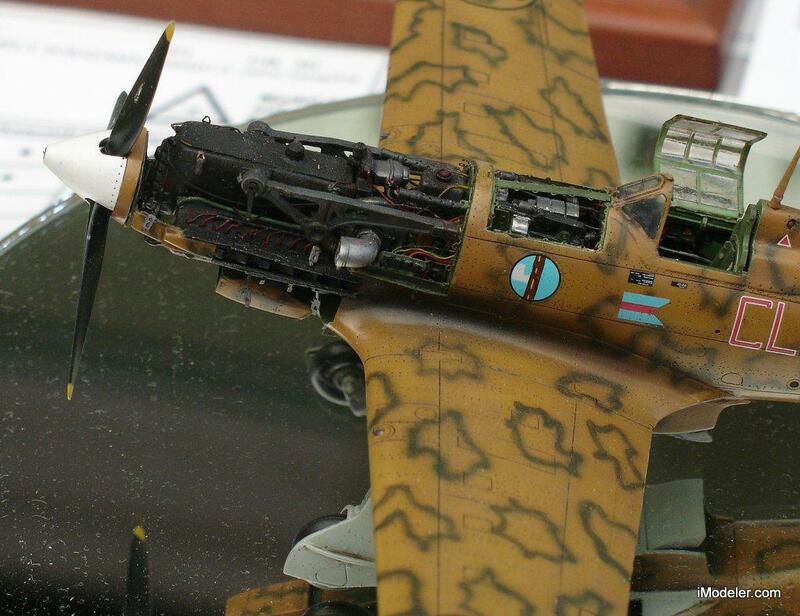 With more to come – enjoy. 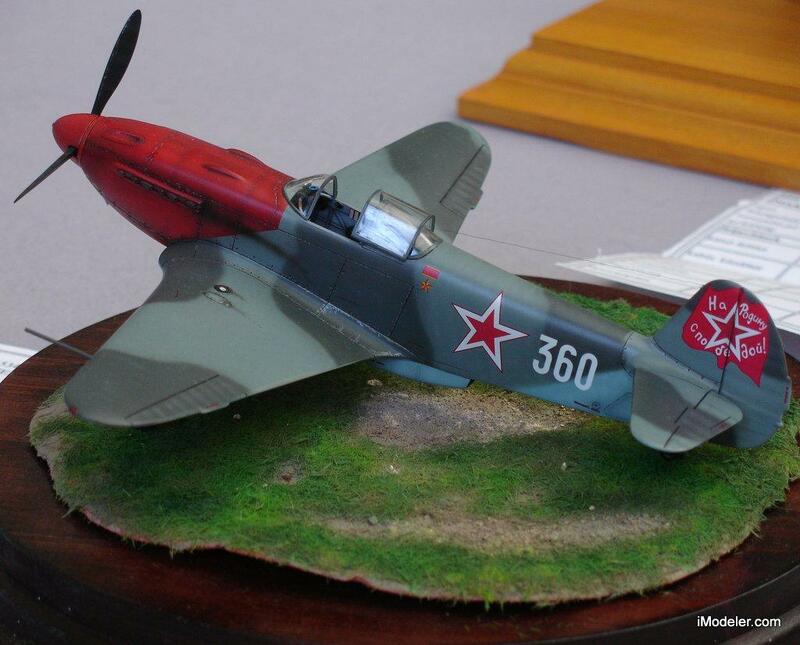 Note from the Editor: If you were participating in the Moson show and recognize your model in this collection, please consider joining iModeler and sharing more about it! 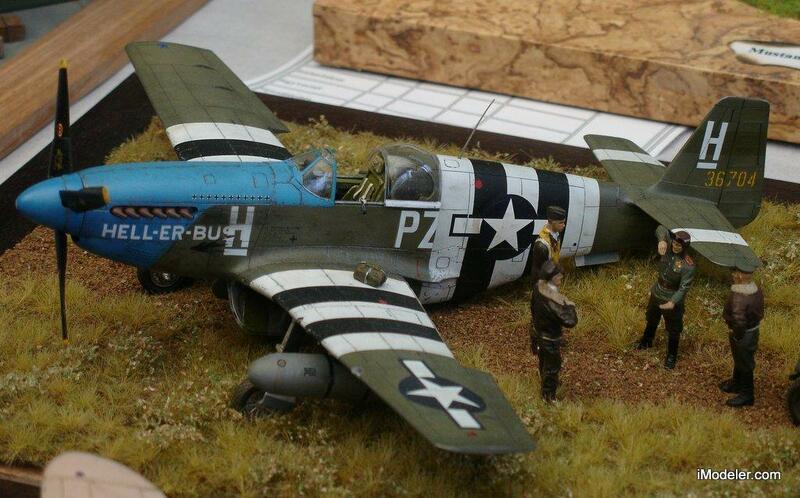 Some great modeling talent there….thanks for sharing.